This blog helps you compare various cinemas situated in rajouri garden, let's you now about the locations and maps of these theatre's and contact no's. Which cinema do you like most in rajouri? Movietime theatre is situated in west gate mall in rajouri garden. 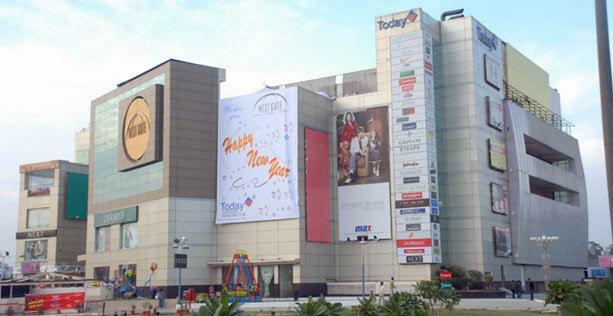 It was opened few years back and is at topmost floor of the mall. The hall is situated at the best location and is very much visible from rajouri garden flyover and also can be approached from there when coming towards Punjabi bagh. Cinema experience is very good but box office at the entry of mall can haunt many to enter the mall also there are plenty of options available for your hunger pangs as food available inside of cine hall as well as outside is good and you have many options to choose from. Movie rates are ok and worth spending. So if you are in rajouri garden and looking to watch a movie this hall should be considered without any doubt. This cinema is little far from metro station when compared with waves and vishal multiplexes but total distance is not more than 400 mt.